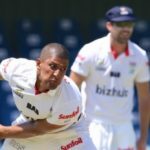 Beuran Hendricks has been found guilty of Clause 6.3.1 (e) of the CSA Code of Conduct and has been suspended for one match. Beuran Hendricks’ five-wicket haul helped South Africa A bowl out the Australians for 329, a lead of 109, in Benoni. 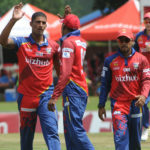 Beuran Hendricks’ six-wicket blitz put the Lions on the brink of victory against the Warriors on day two of their Sunfoil match in East London. 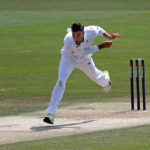 South Africa A will need to fight hard to avoid defeat to the England Lions after ending day three on a precarious 29-4 in their unofficial Test. 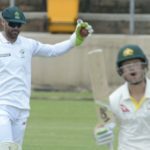 Beuran Hendricks’ 5-20 led South Africa A to an emphatic 251-run victory over Hampshire on Sunday.